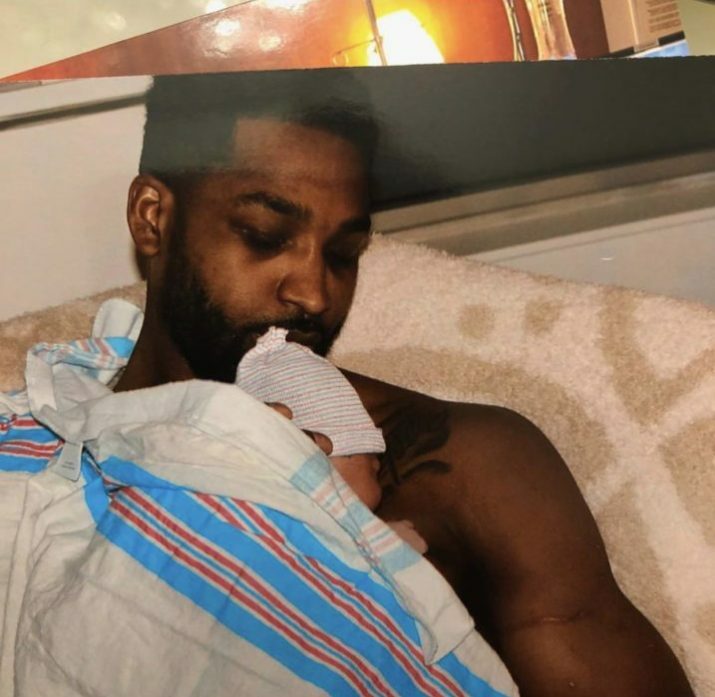 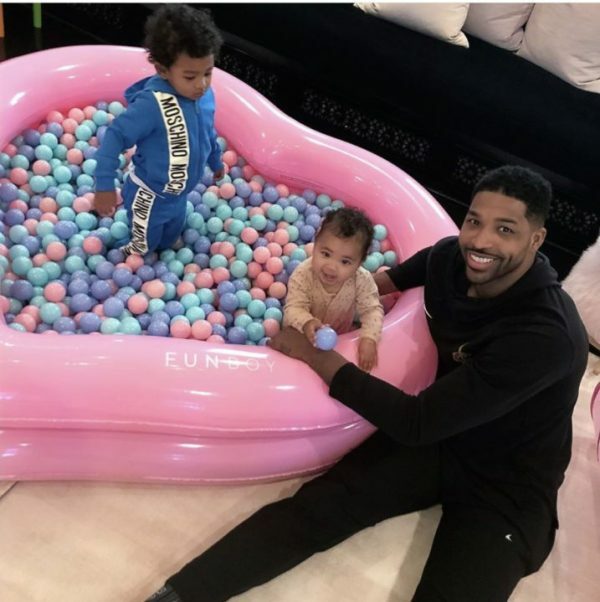 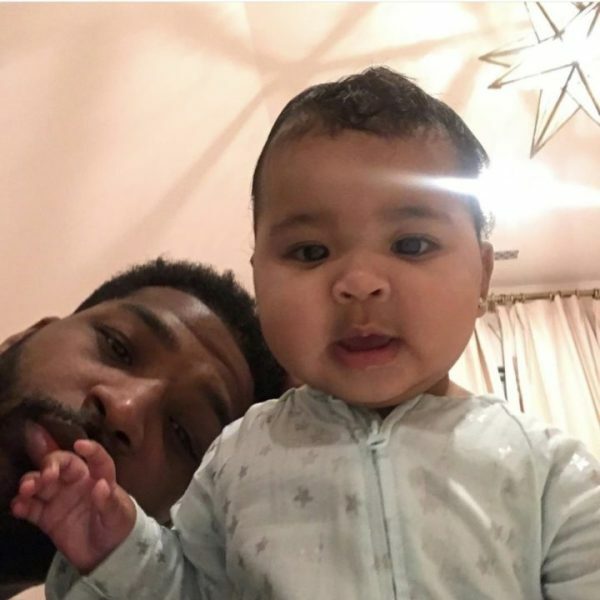 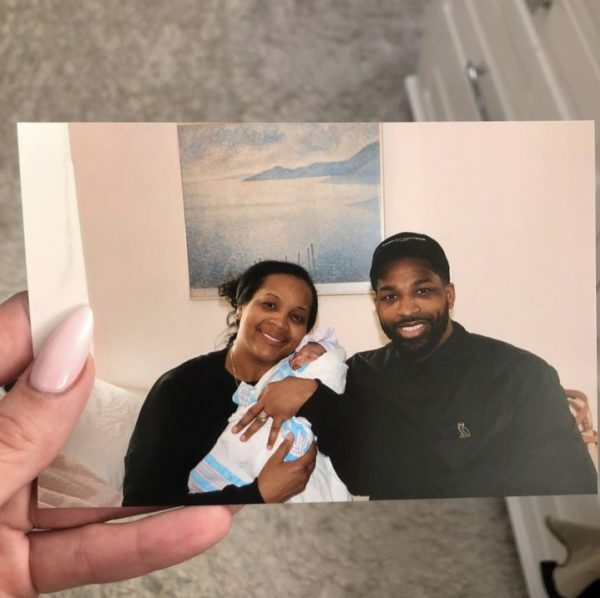 Tristan Thompson may not be with Khloe Kardashian anymore, but their daughter, True Thompson remains a part of his life. 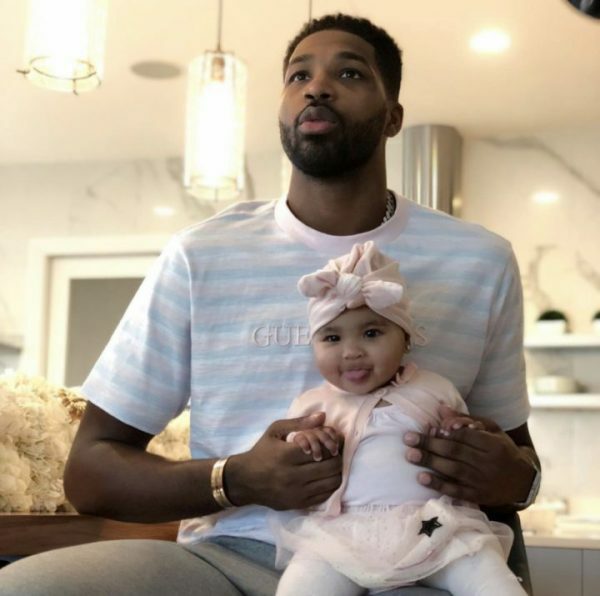 The NBA star took to Instagram to celebrate True who turned a year old yesterday. 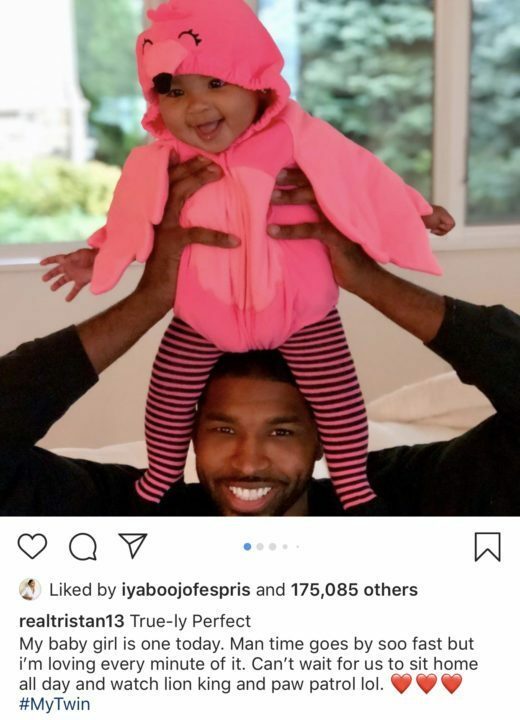 Calling her his twin, he revealed he can’t wait for them to sit at home all day and watch Lion King and Paw Patrol.